The Golden Knights are 15-2-1 at T-Mobile Arena. Opposing teams have tried coming in early, they’ve tried coming in late, and they’ve tried to stick to the norm. They’ve stayed at Bellagio, Mandarin Oriental, and Cosmopolitan. Some do morning skate, others don’t. Some make a big deal of coming to Vegas, others try to ignore it. None of it has worked. The Toronto Maple Leafs, the latest team to visit Las Vegas, are trying something a bit different than the previous 17 teams who have been to Sin City. 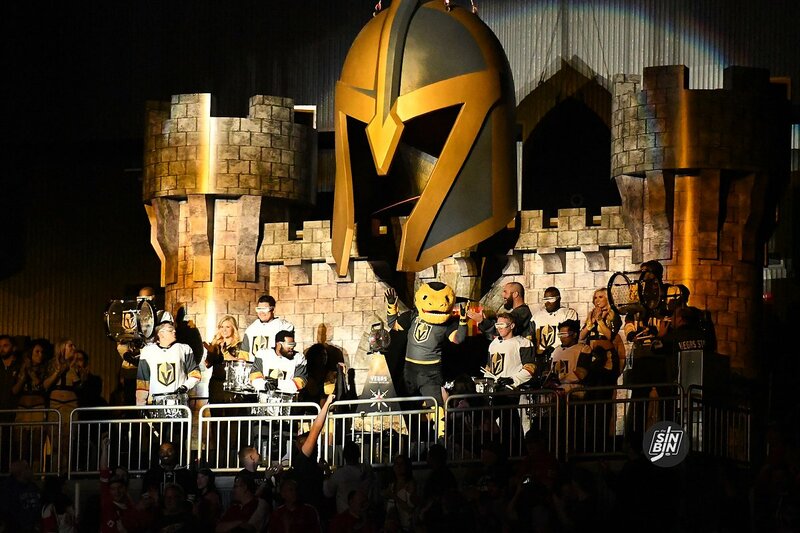 Whether you believe in VegasFlu or not, one thing remains clear, it’s on the heads of every team that comes to town, and that’s a great thing for the Golden Knights.